Metal roofing has easily become one of the most popular choices for many homeowners. It’s widely considered one of the few true “lifetime roofs” due to its high durability, excellent resistance to rain and sun, and its long service life – with many roofs easily reaching 40 to 50 years. In this post, Perfect Exteriors of Minnesota explains commonly used metal roofing terms. This refers to the standard underlayment used for metal roofs. It is typically made of a polyester fleece that’s infused with tar. Some prefer using synthetic underlayments made of rubberized asphalt or butyl-based adhesive, but the 30 pound felt remains a solid choice thanks to its availability and affordable price. This refers to the integral cover over the area where the shingles meet at the miter and connect with adjoining roof panels. Closed valleys aren’t unique to metal roofs though; roofs made with wood or asphalt shingles also have a closed valley system. What it does is carry water away in hidden channels beneath the roof cover and usually deposits it over the edge or directly to the gutters. More often than not though, the closed system creates a pocket where debris can get trapped. As such, this is one area of the roof that you should check first when it starts to leak. Metal roofs use coatings to bolster their already high durability and weather resistance. “Coating” is the catch-all term, but it actually comes in many forms. Some of the most popular include PVDF paint finishes, stone coating and siliconized polyester. The term “cool roofs” refers to any roof that has high reflectivity. Many use this term to describe metal roofs due to their high natural reflectivity. You can further bolster the reflectivity of a metal roof by painting it with a lighter color or adding reflective pigments. Cool roofs can also mean any roof that has built-in integral ventilation to carry heat away from the entire structure. Metal roofs are one of the easiest to construct a ventilation system on due to the versatility of the material. 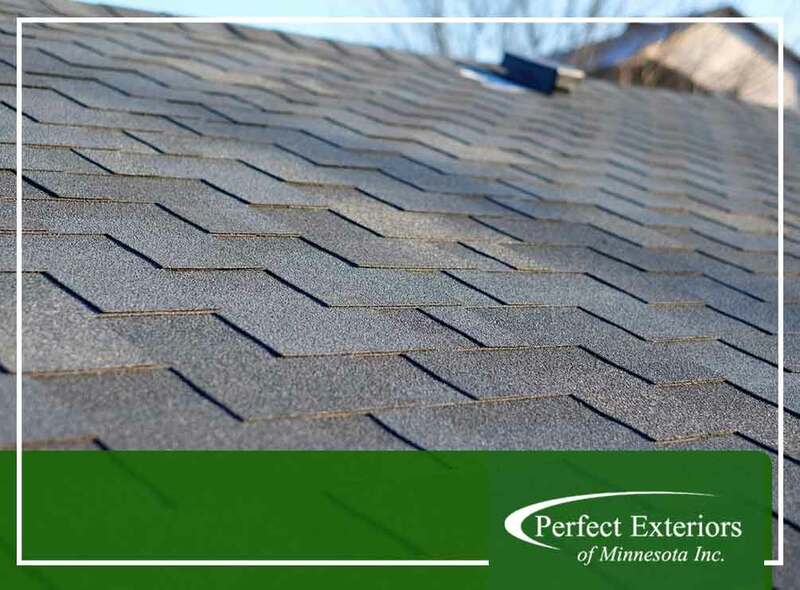 You can count on Perfect Exteriors of Minnesota to properly install your new metal roof. We offer complete roofing services ranging from installation to storm damage repair and restoration. Call us today at (763) 307-3001 to learn more. We install metal roofing in Minneapolis, MN.